We believe in Organic Goodness! Our mission is to utilize the best organic ingredients to create a healthy alternative for your sweet tooth. 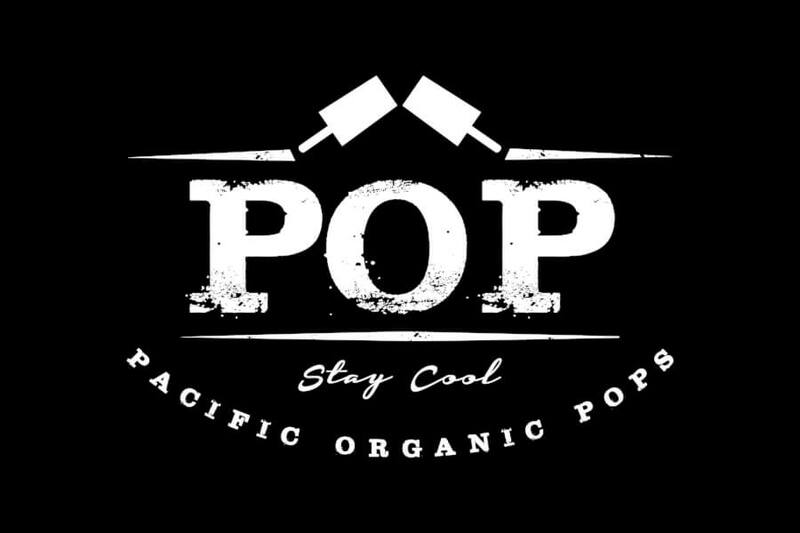 At POP we are dedicated to providing the best service and products, all while spreading our Stay Cool Movement- one delicious pop at a time. Our philosophy stems from the idea that we want our customers to enjoy the simple things in life. Our simple delicious pops create a feel good energy with every bite because they are made with real organic ingredients. At POP we are big advocates for embracing who you are and what you stand for! We created our STAY COOL movement on the belief that we are all ORIGINALS. So if you’re a little different OWN IT, a little Weird than ROCK IT! Staying true to yourselves and being comfortable in your own skin is the NEW COOL! BE YOU, STAY COOL!